Finland holiday cottage. Holiday Home Villa ylläs 102 is set in Ylläs. 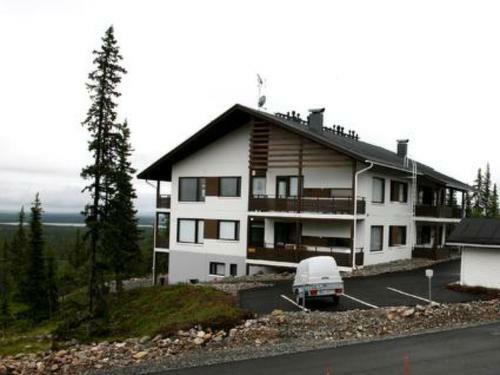 The accommodation is 1.7 km from Aurinko. The nearest airport is Kittilä Airport, 30 km from the property.